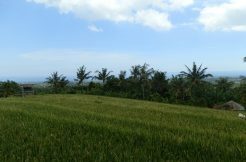 Why buy property in North Bali? 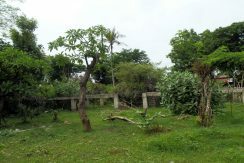 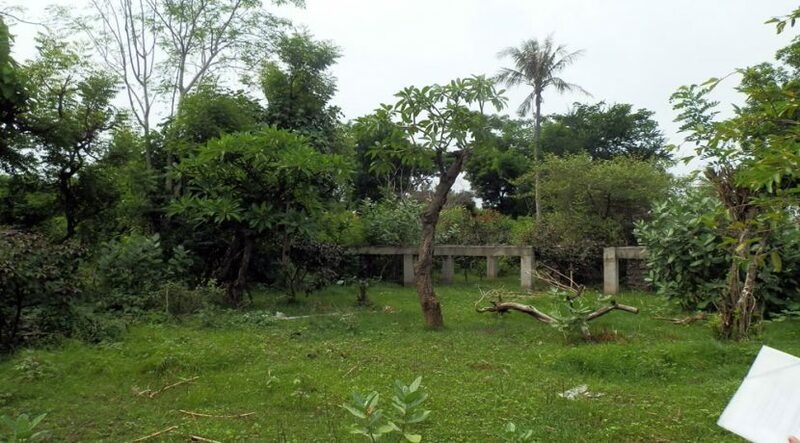 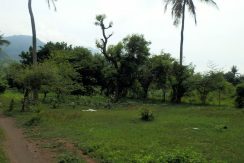 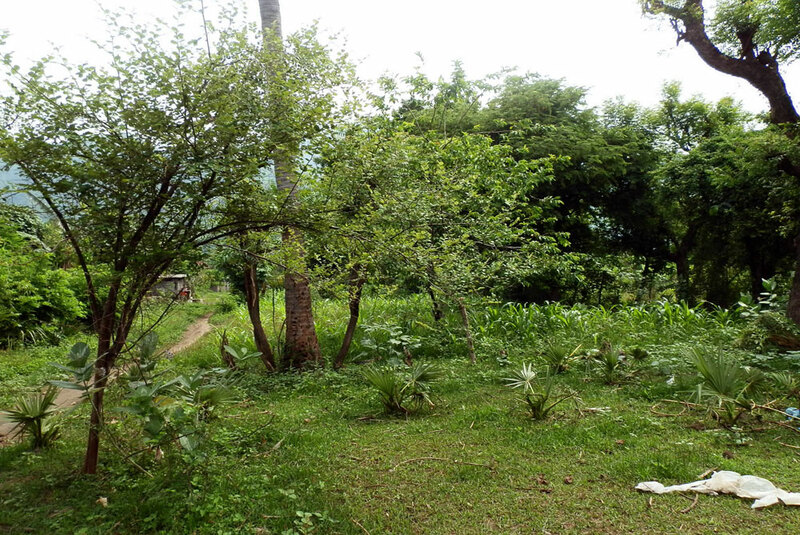 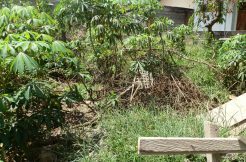 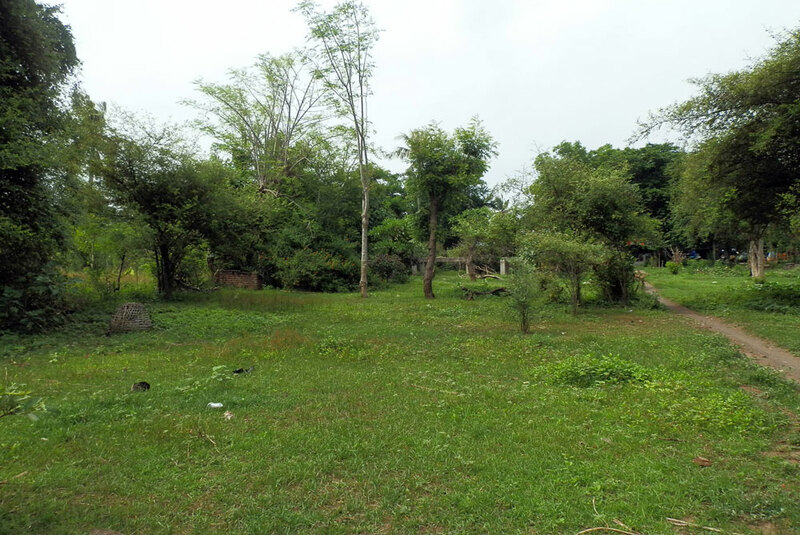 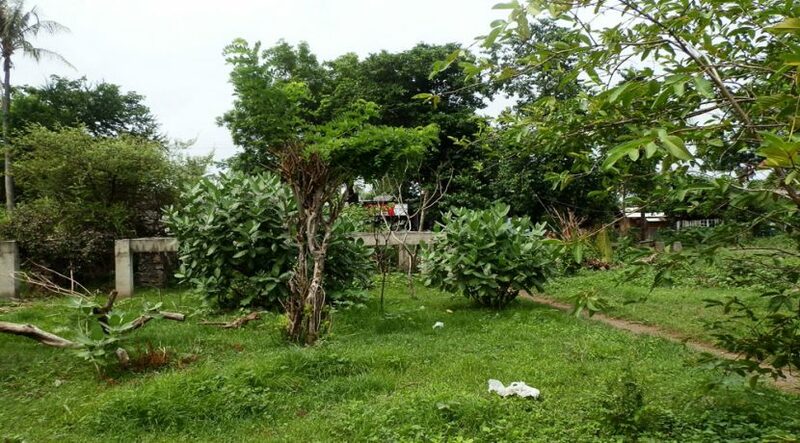 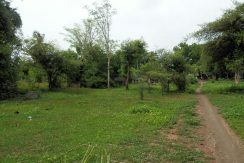 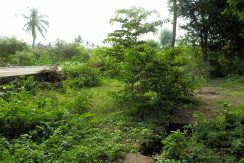 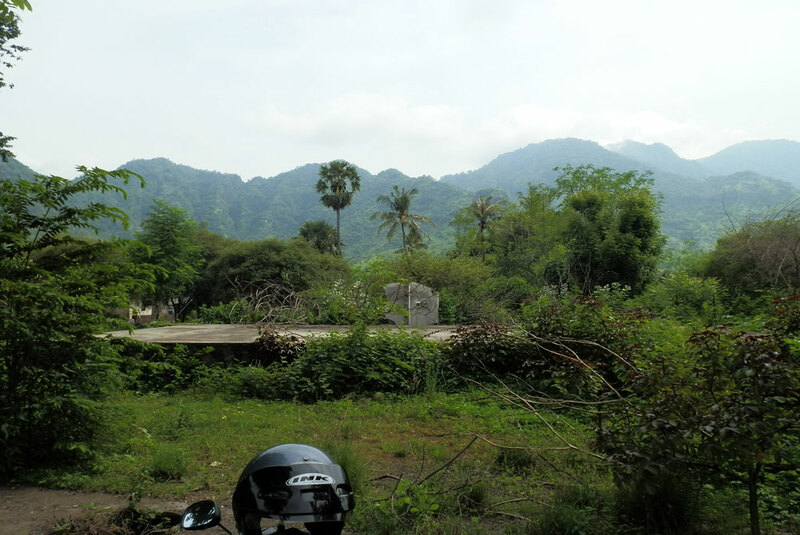 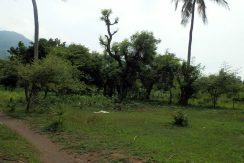 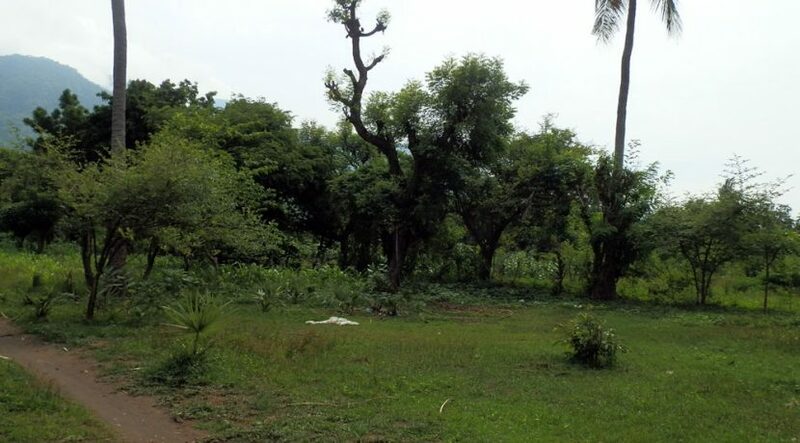 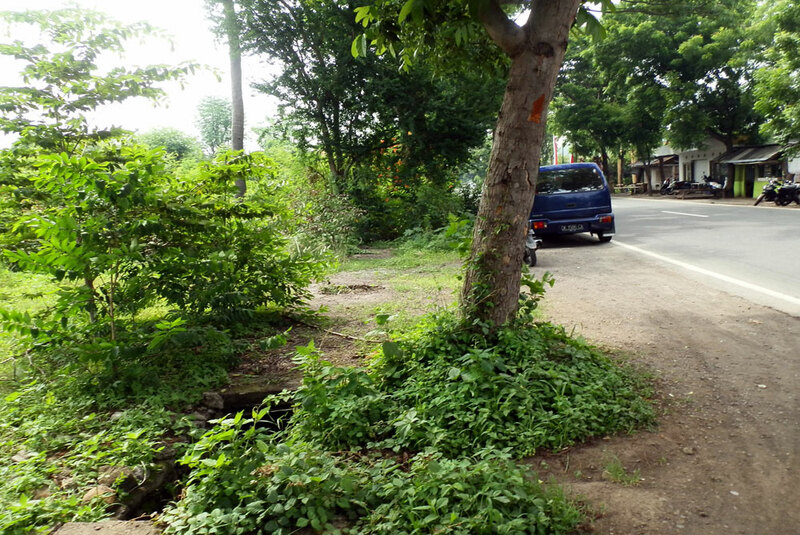 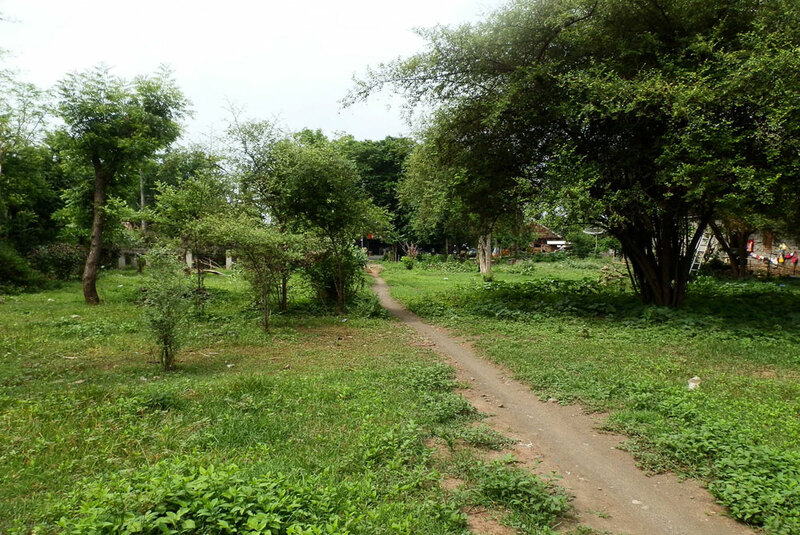 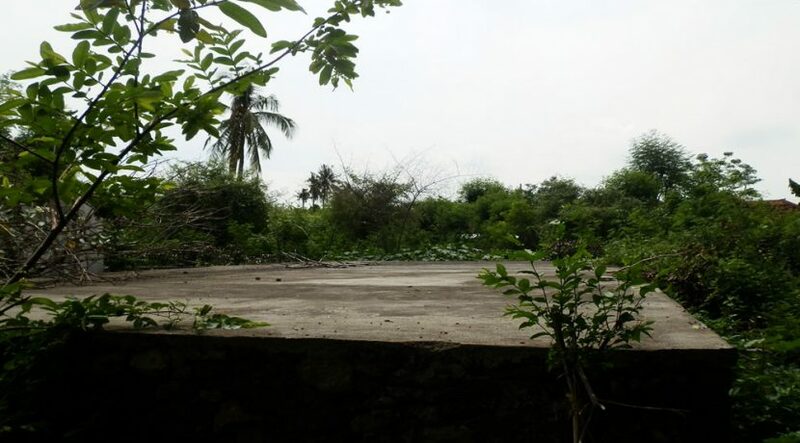 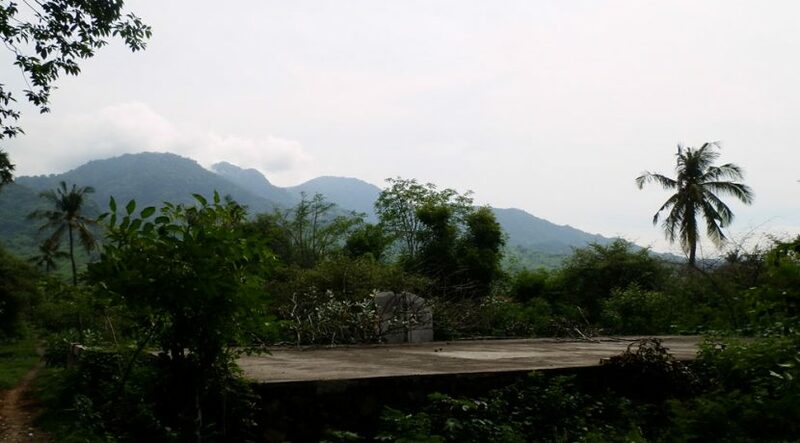 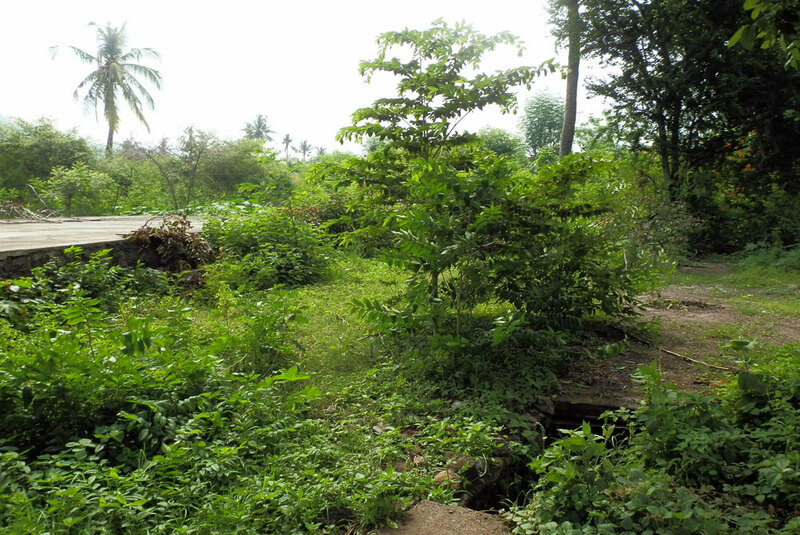 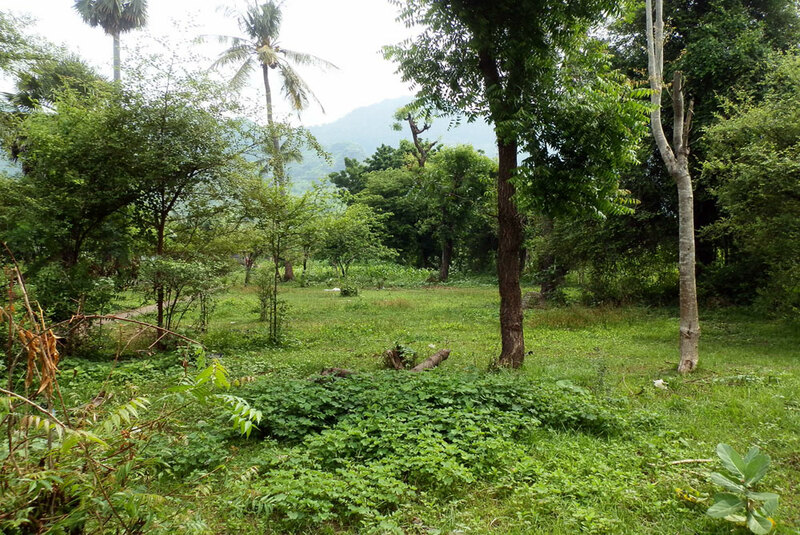 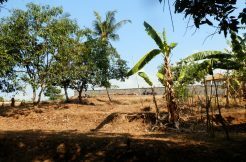 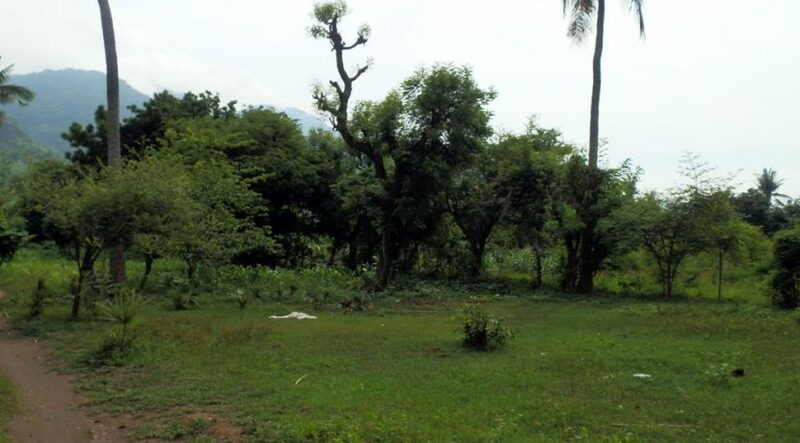 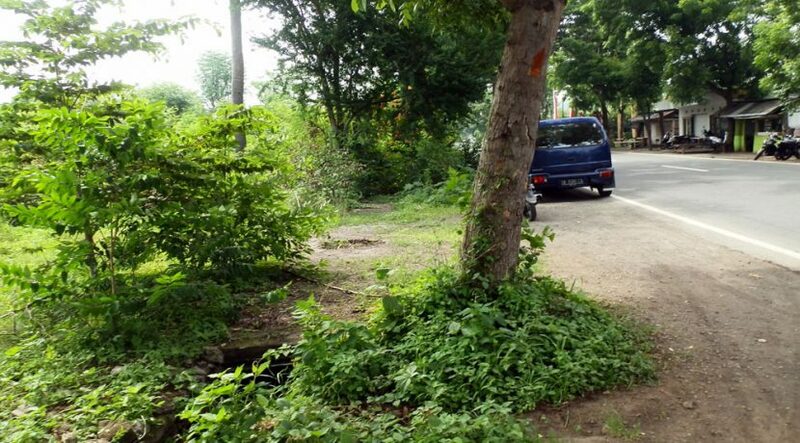 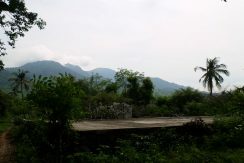 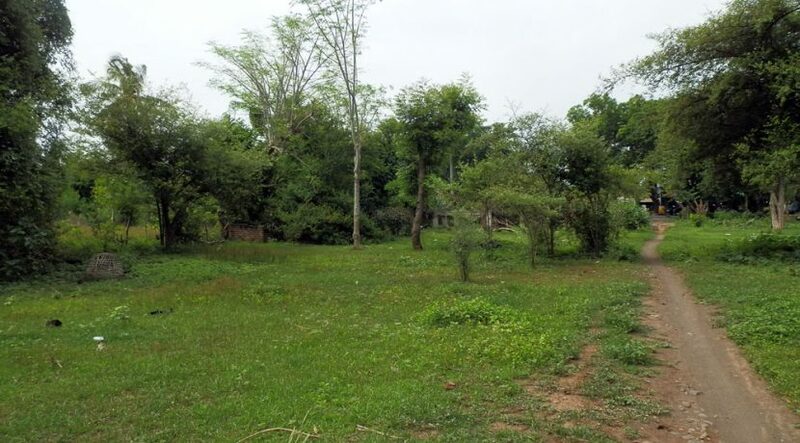 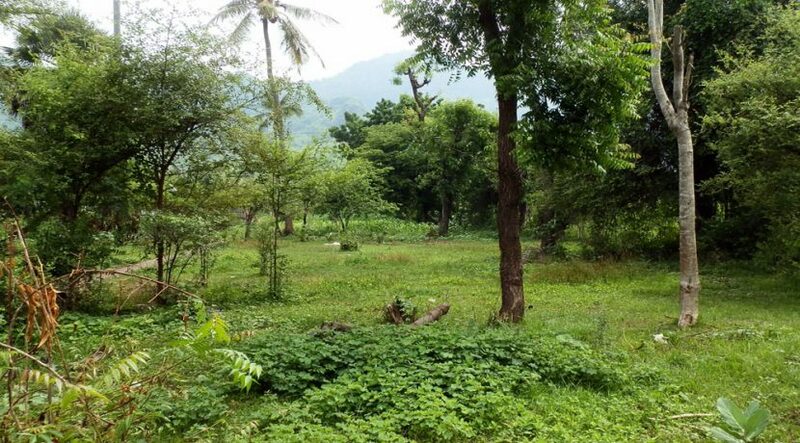 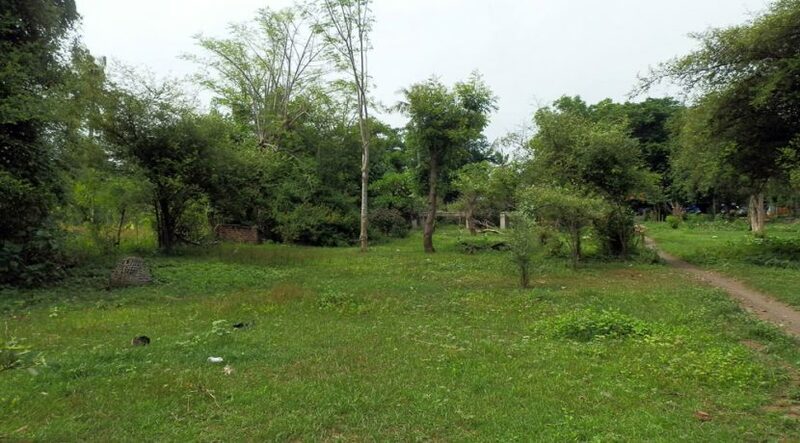 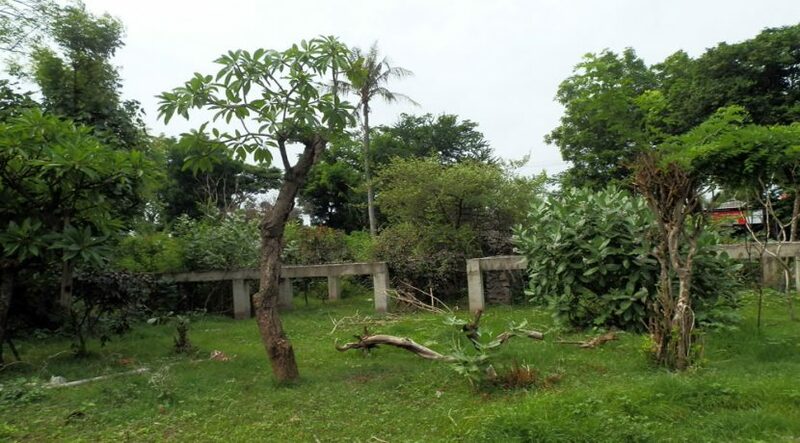 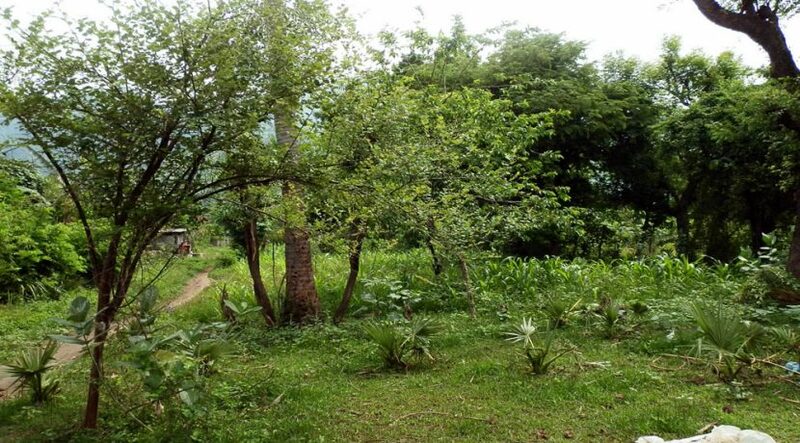 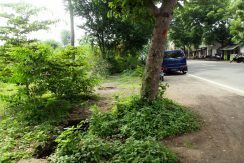 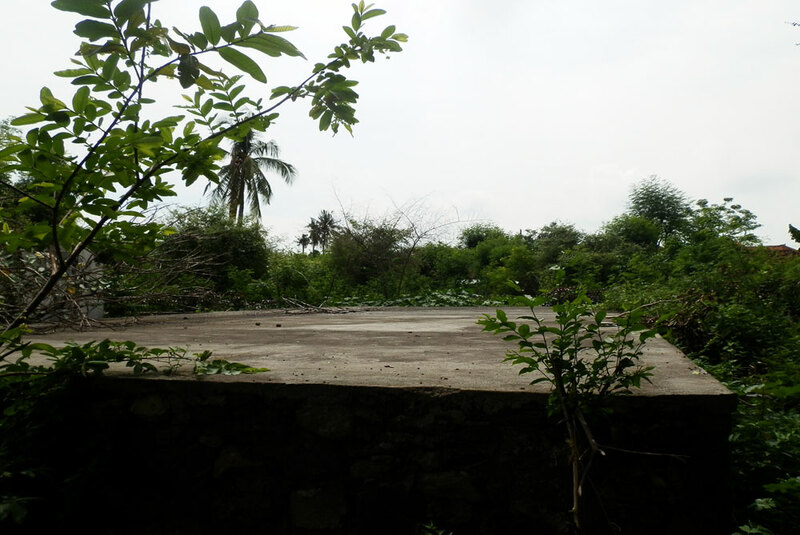 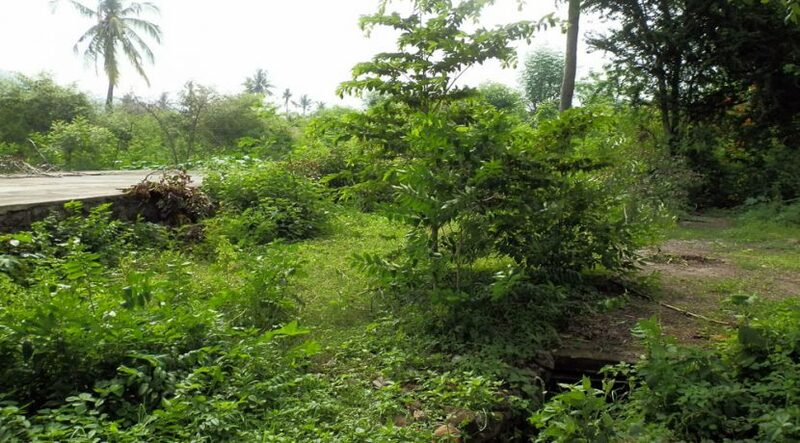 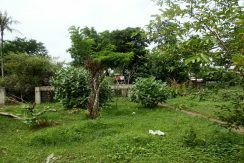 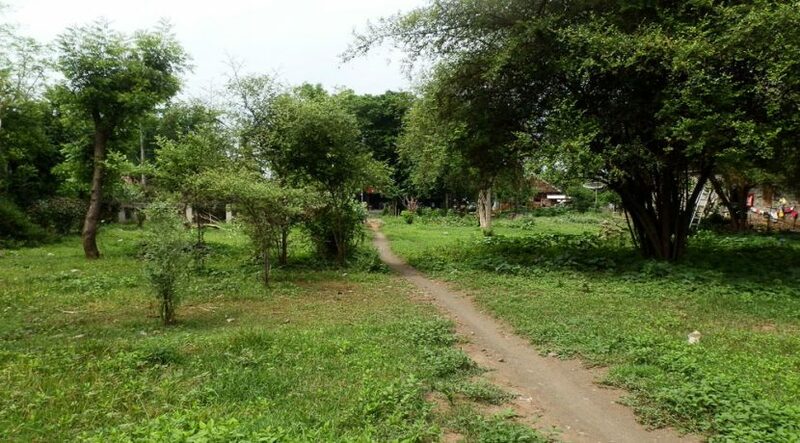 Land for sale in Pemuteran West Bali. 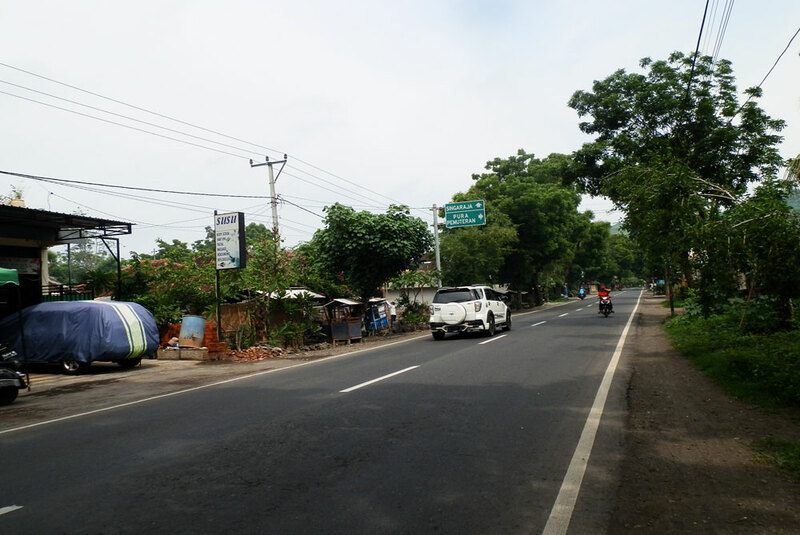 Located close to beach (200 meter) and 15 km from Menjangan Island, directly adjacent main North-West Bali coast road. 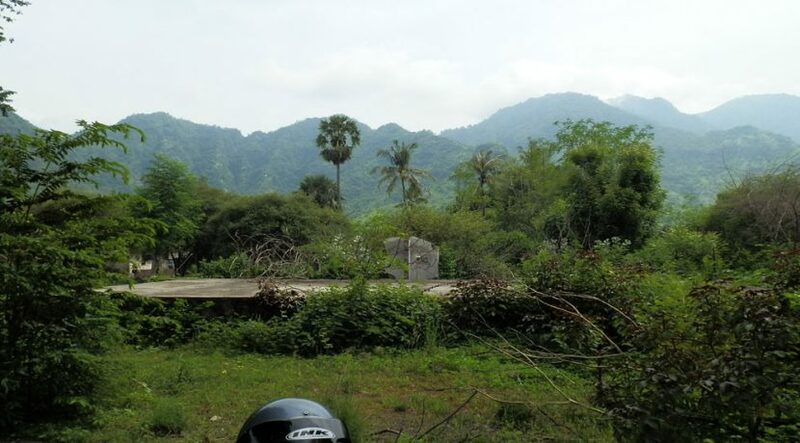 Mountain ViewPerfect for commercial development like shop, restaurant or small hotel. 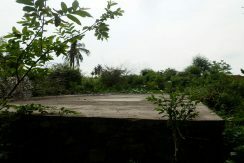 Available lease till 13 October 2035. 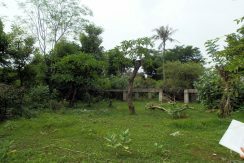 Large terrace and basement construction for shops (see images) already done – otherwise still in original condition with different kind of plants. 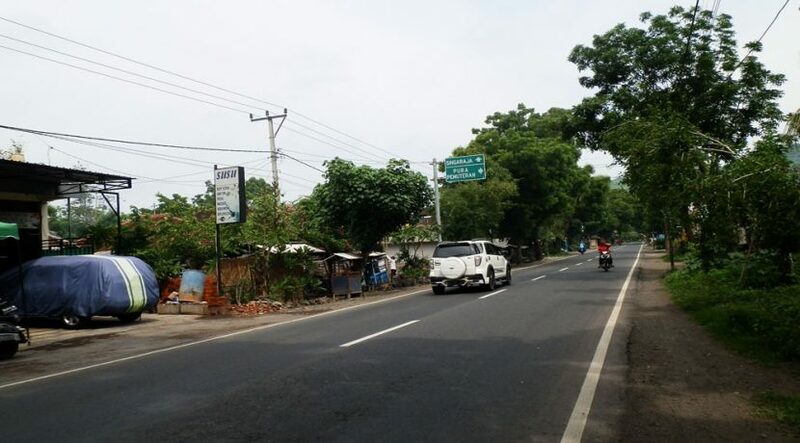 Easy access and prime location in Pemuteran area. IMB (building permit & pondok wisata (rental permit) yet delivered. Bali land for sale Pemuteran leasehold 990.000.000 IDR or 68.000 Euro.